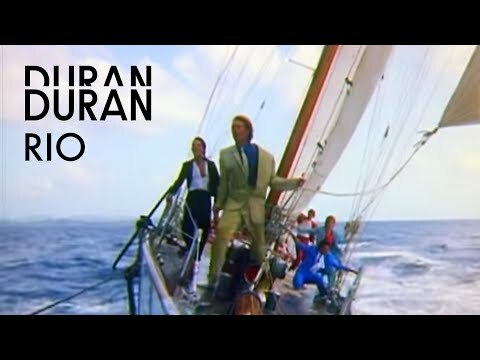 "Rio" is the seventh single by Duran Duran, released on November 1, 1982. The song was the fourth and final single lifted from the band's album Rio, and was edited for its release. It was issued worldwide in November 1982 and became an immediate Top 10 hit in the UK Singles Chart.